HIB, making bathrooms beautiful. 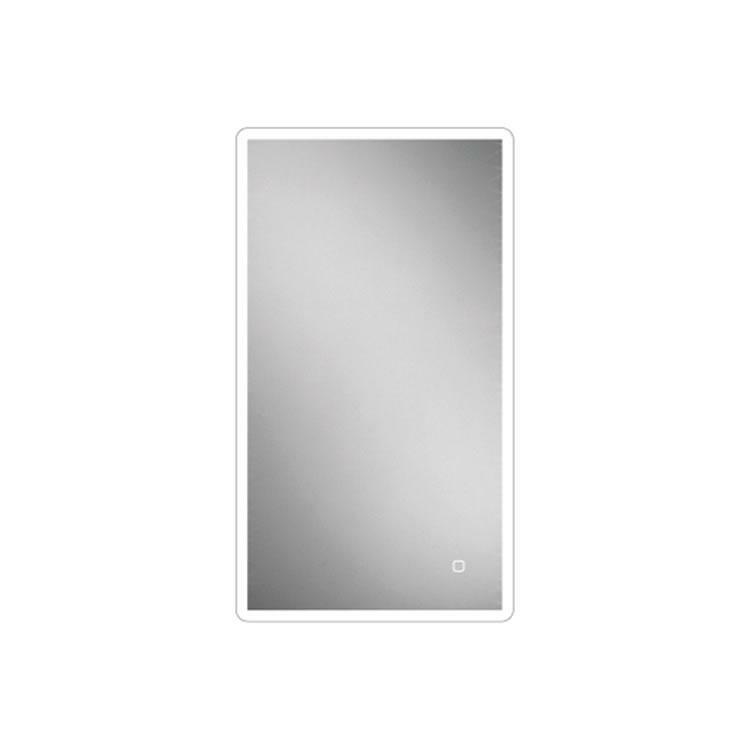 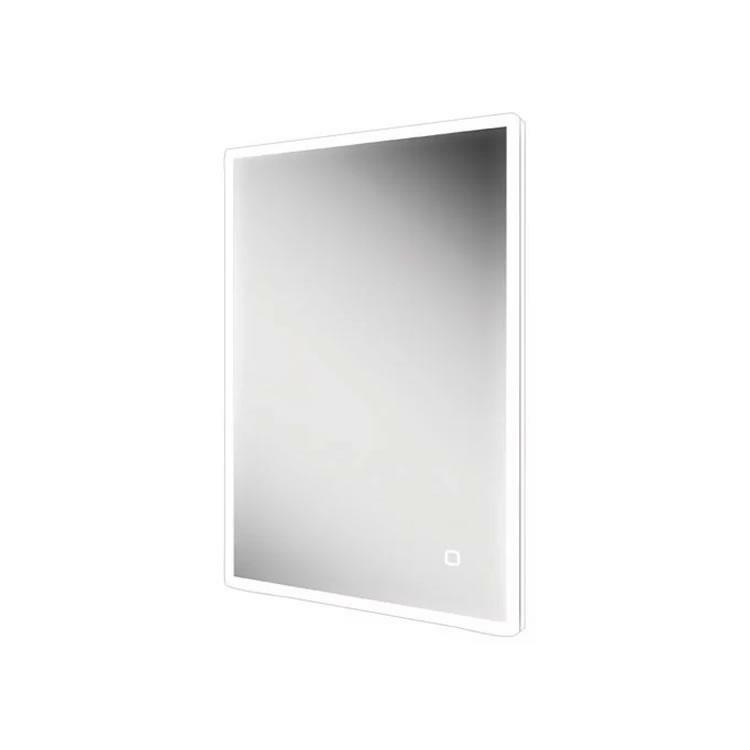 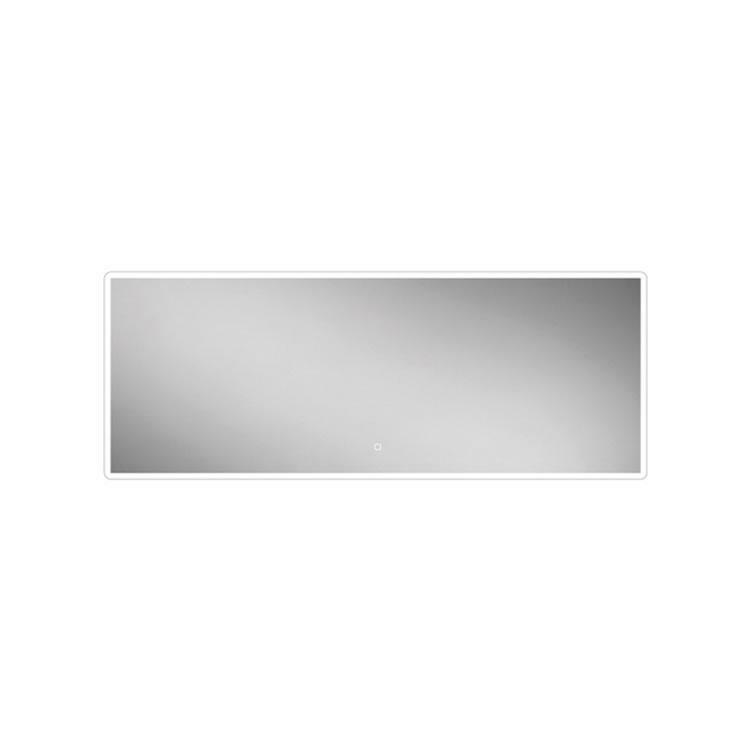 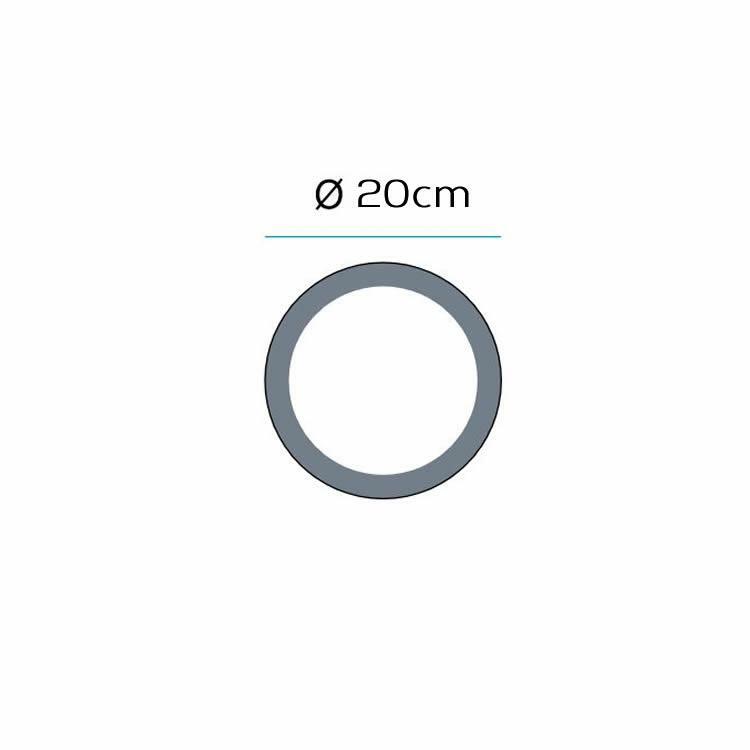 Ideal for seeing that extra detail when applying make-up or shaving, the HIB Libra LED mirror offers magnification and illumination. 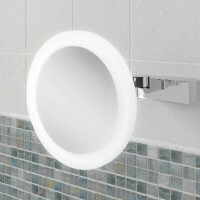 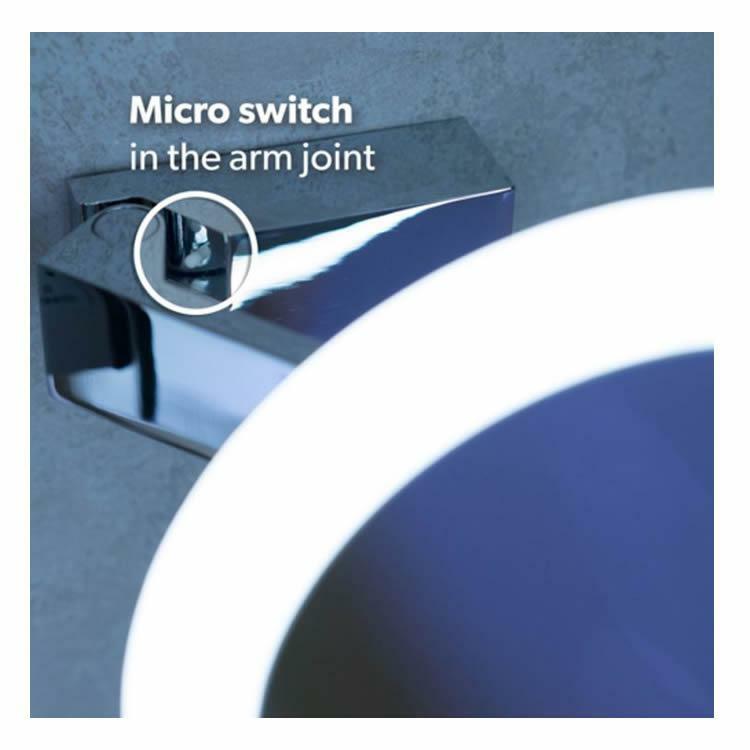 The 3 x magnifying mirror light illuminates when extended and extinguishes when retracted. 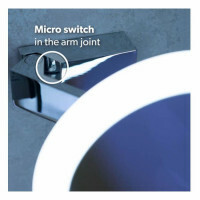 Simply pull towards you to turn on and push away to turn off.